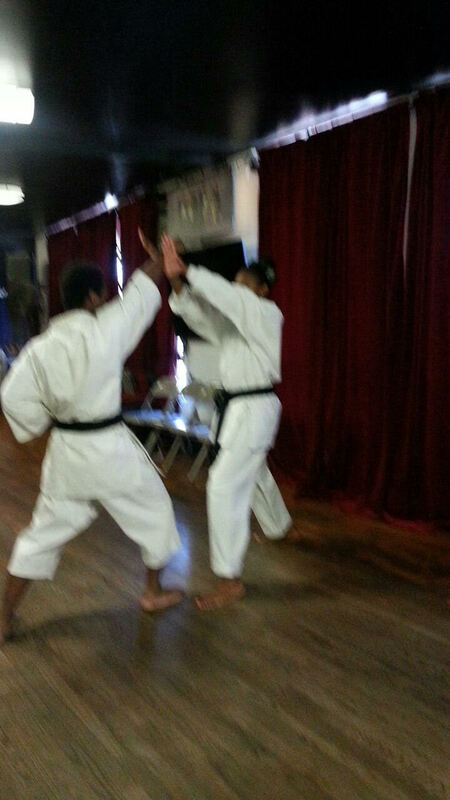 Shihan Lowe with over 35 years of martial art experience is certified in Dai-Lchi Karate-Do Int. 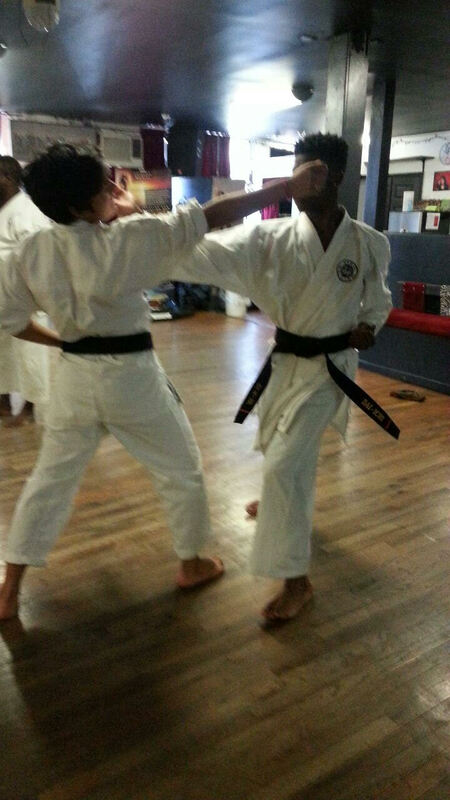 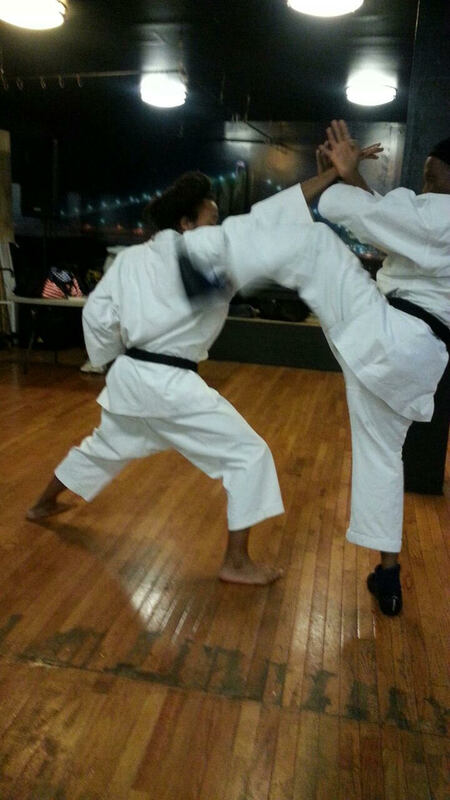 He is licensed by the national Karate Federation, and with over 30 years of teaching experience he has had the pleasure of training national and international champions. 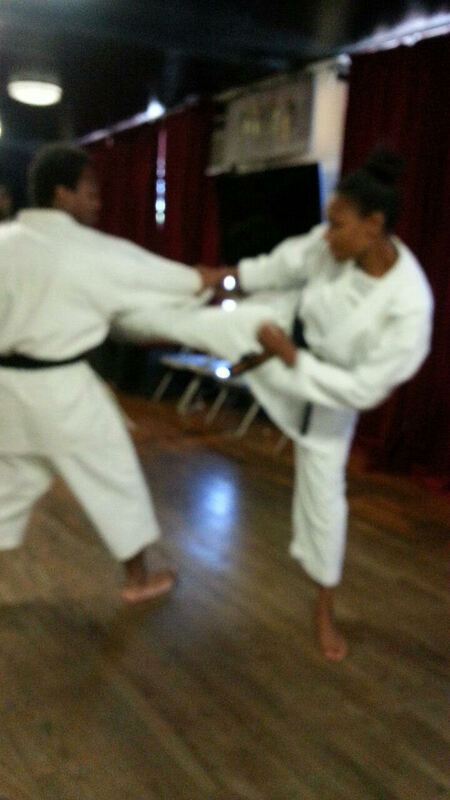 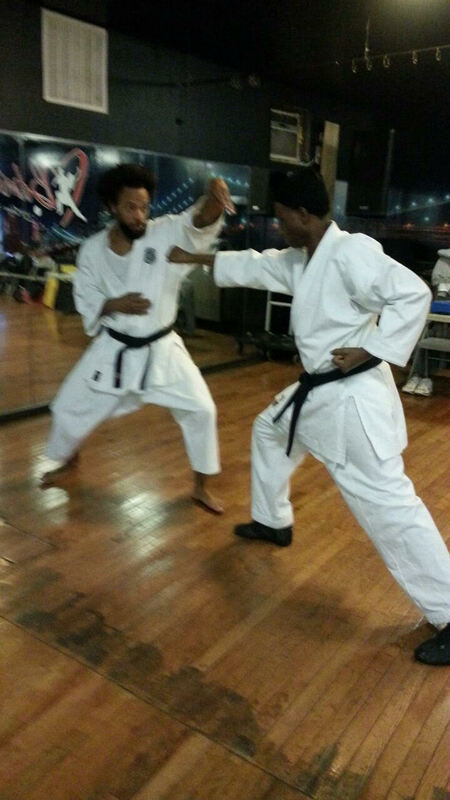 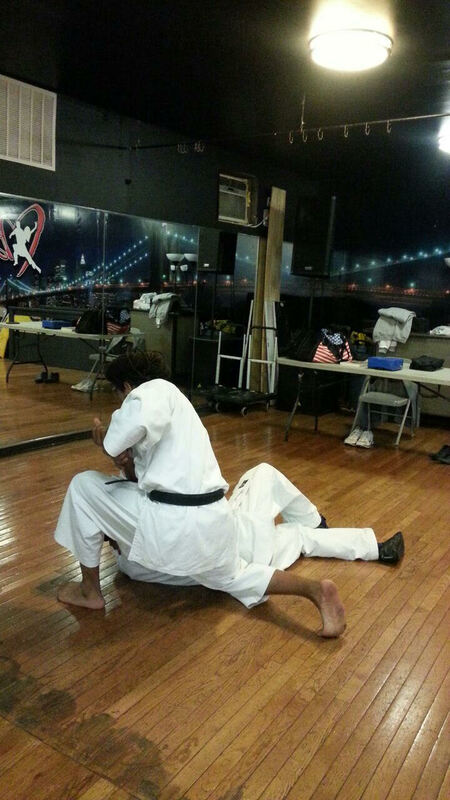 His self defense based classes, aid in weight reduction, offer cardio training, and improve daily energy levels.